Our Personalised Christmas Heart Bauble is a lovely gift idea, or just a special keepsake Christmas decoration. 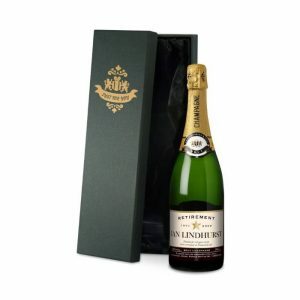 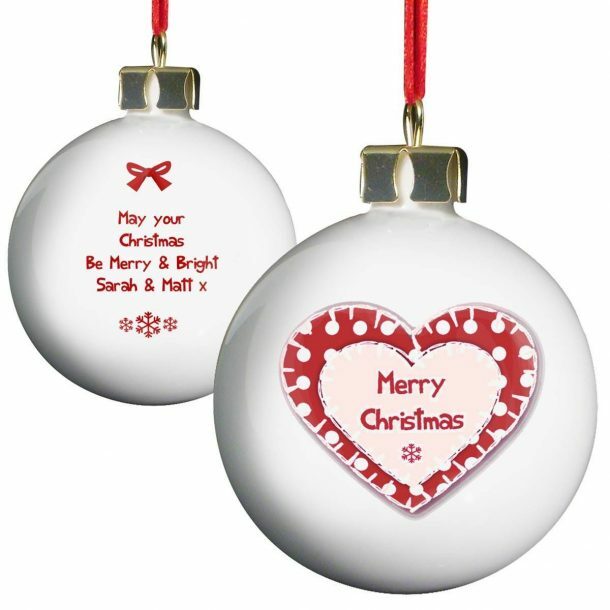 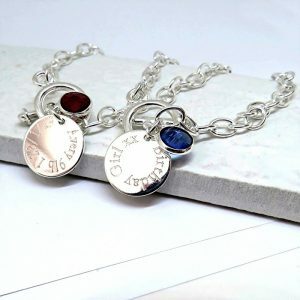 Personalise the bauble with a personal message over 4 lines, using up to 20 characters per line. 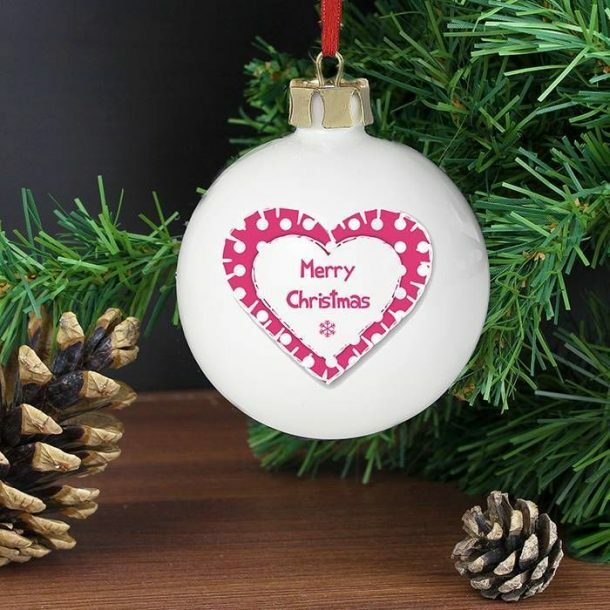 The wording ‘Merry Christmas’ is fixed text on the bauble. 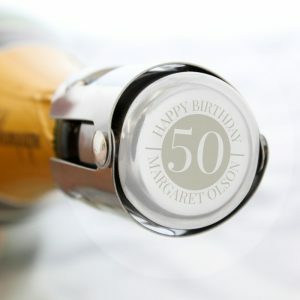 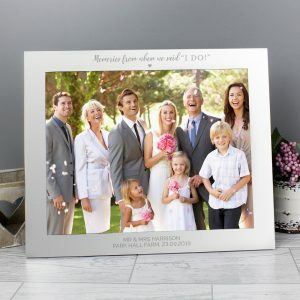 Created from bone china this bauble along with your personalisation, will make a remarkable unique decoration and gift.